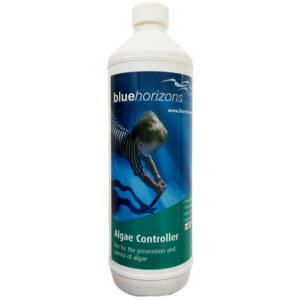 Used weekly, quickly removes oils, minerals and debris from your filters. 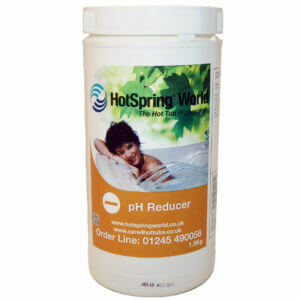 Helps keep the hot tub filters in top condition and extends the filter life. Use Instant Filter Cleaner as part of the regular cleansing routine of your hot tubs filters. A unique no soak formular, Instant Filter Cleaner quickly removes debris such as oils, body fats and dirt quickly and easily. APPLICATION: Wear protective gloves and eye protection and use in an open space out of the wind. 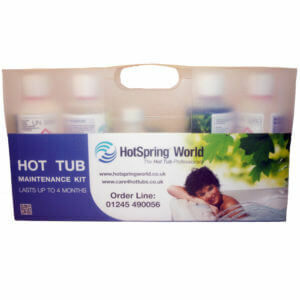 Remove your hot tubs filter/s from the filter compartment and rinse them well using a domestic pressure hose (or garden hose pipe) to remove all loose matter. 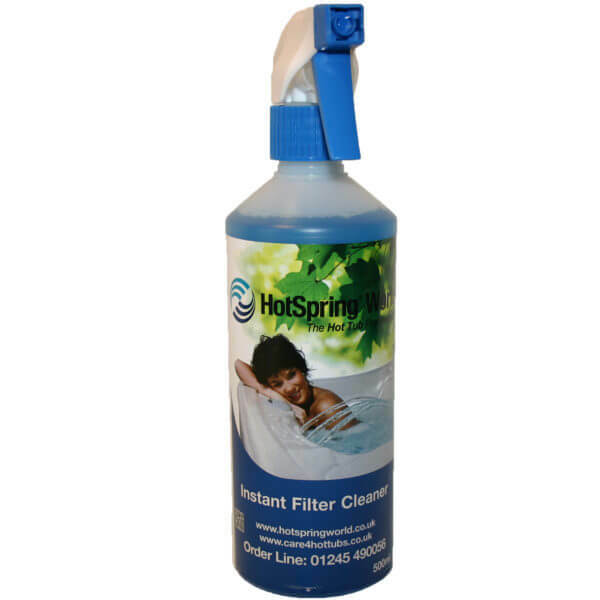 Thoroughly spray each filter with Instant Filter Cleaner taking care to penetrate the filter folds with the product. Leave hot tub filters to stand for approx 15 minutes. Rinse the fiters thoroughly with fresh water from the garden hose pipe (or domestic pressure hose). Foaming may occur so ensure the hot tub filters are completely rinsed before returning to the hot tubs. Heavily soiled filters may require a second application. Follow the procedure again. Purchase this product now and earn 46 Bonus Bubbles!